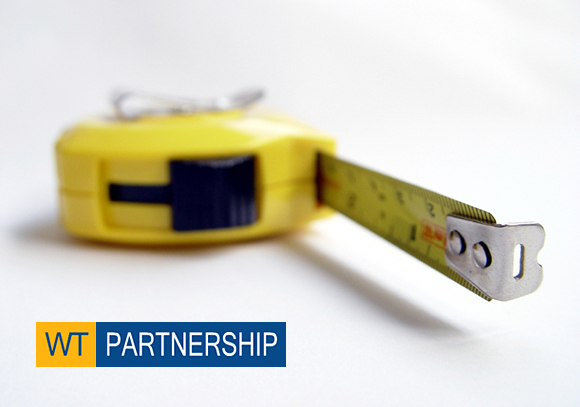 Australia’s leading cost consultants and quantity surveyors, WT Partnership has engaged mobius to to conduct a wide-ranging review of its brand and communications framework as it seeks to grow its position in the Australian marketplace and forge new markets in the USA and India. 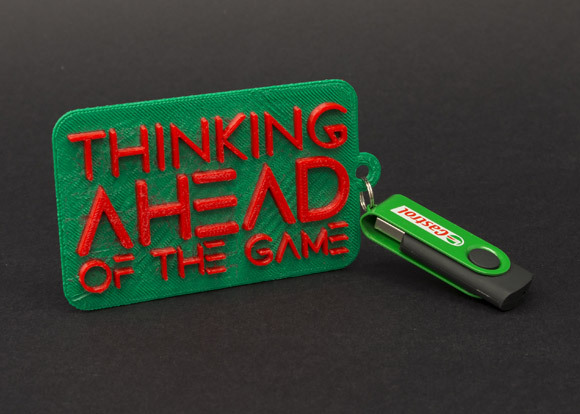 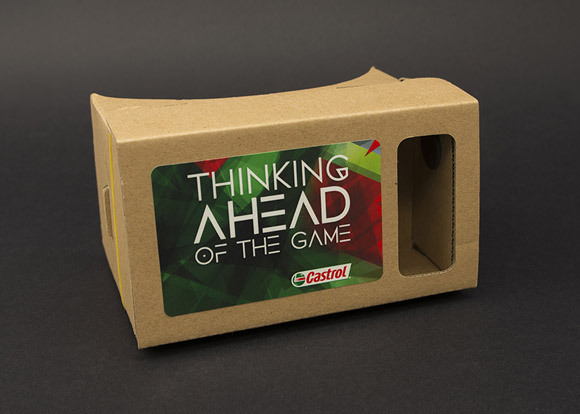 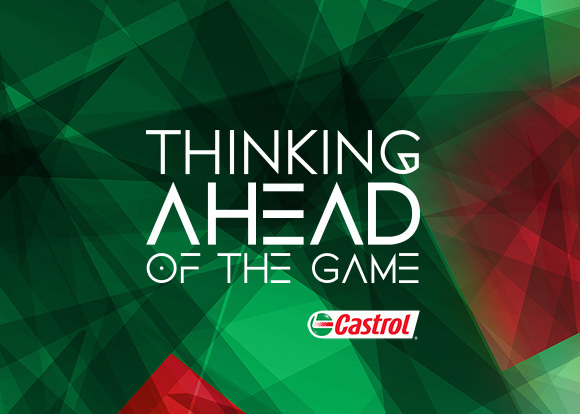 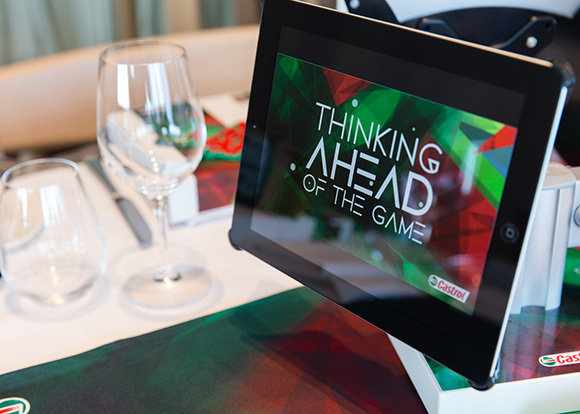 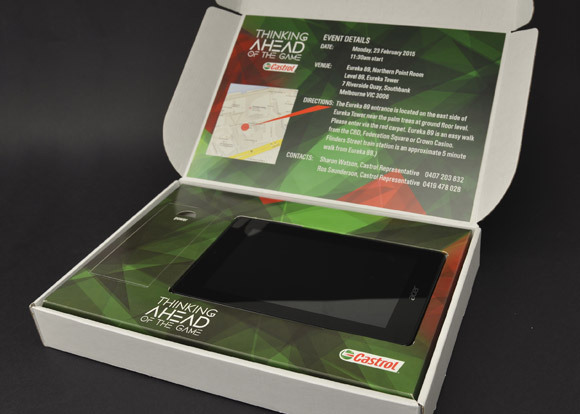 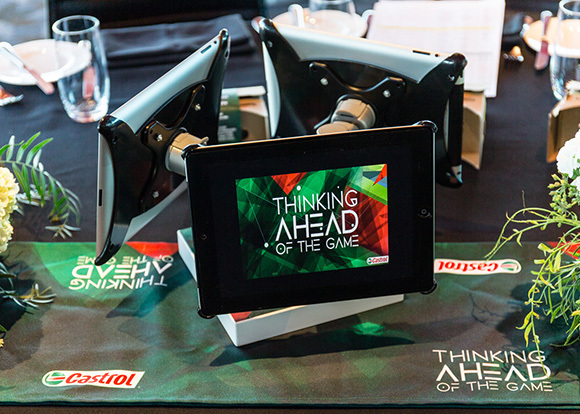 mobius were instrumental in the delivery of the recent Castrol Thought Leadership event series “Thinking Ahead of the Game”. 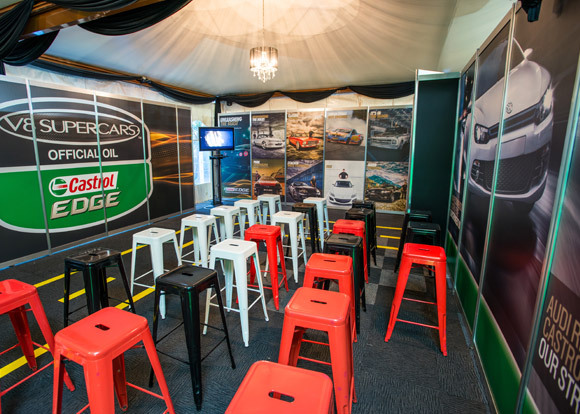 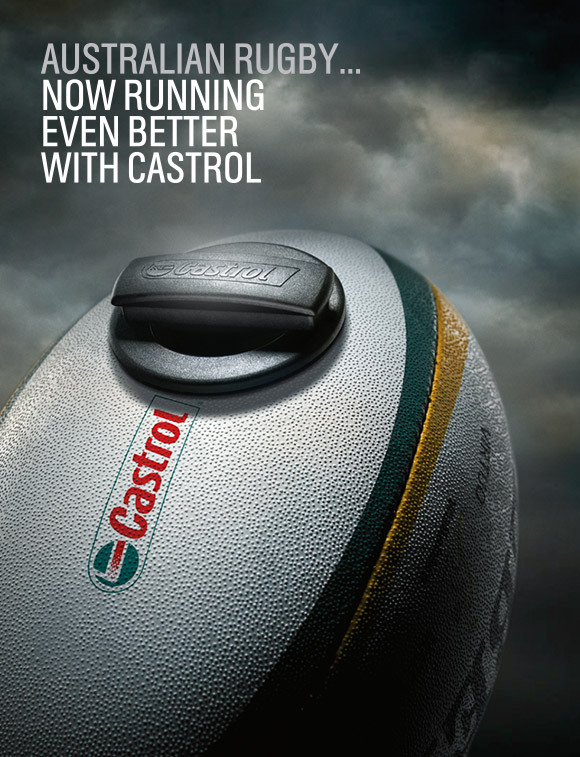 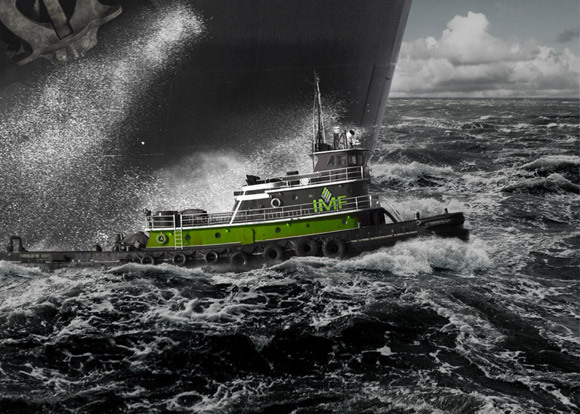 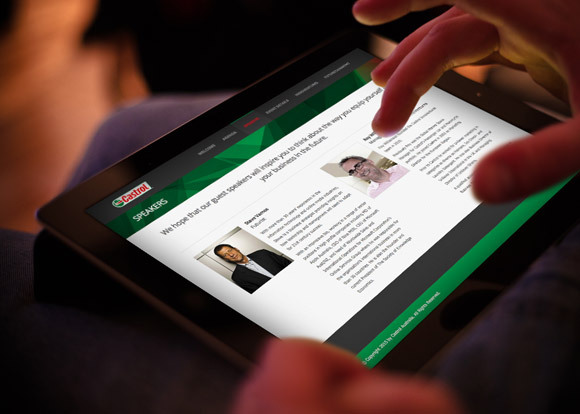 These events were designed to engage and connect with some of Castrol’s top tier clients whilst delivering key messages of pioneering, innovation, partnership and growth. 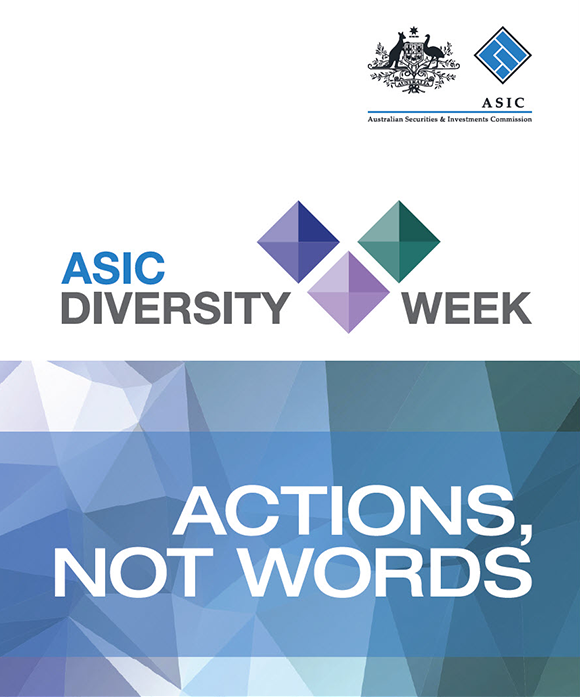 ASIC has a deep commitment to embracing diversity in the workplace and a part of this is Diversity Week – mobius was engaged to help articulate this ongoing initiative via strategic advice through key comms and messaging. 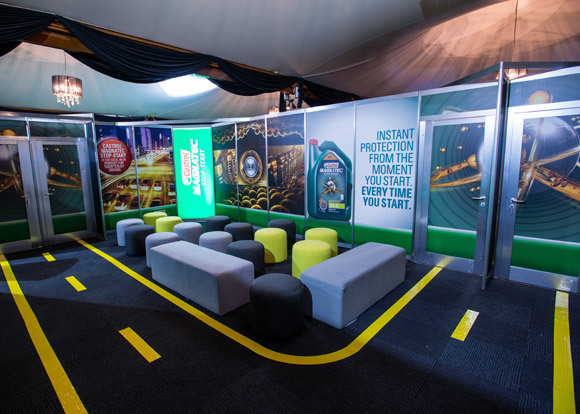 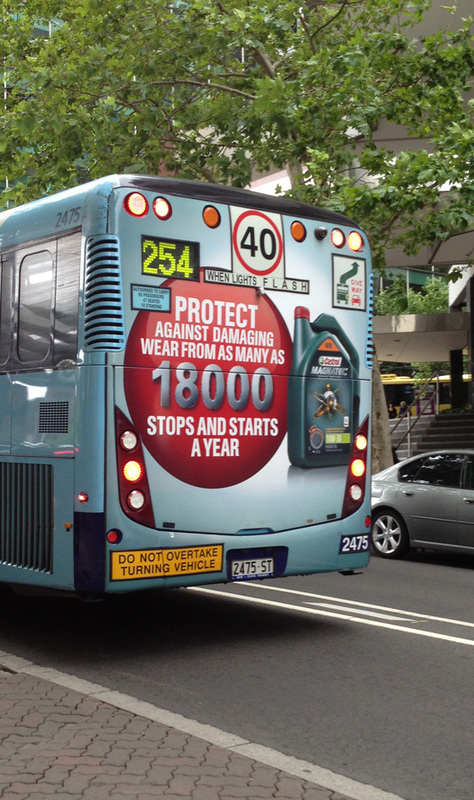 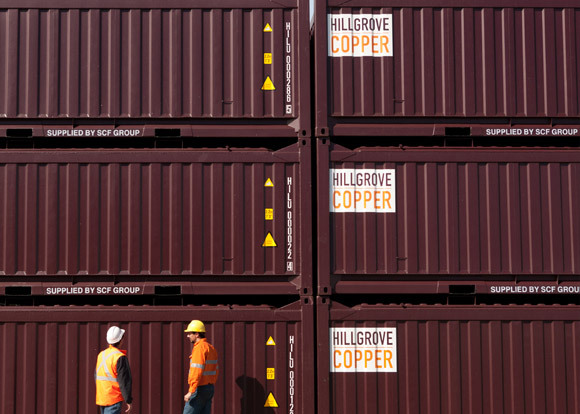 mobius appointed by BP and Castrol to design and campaign their presence at the Brisbane Truck Show. 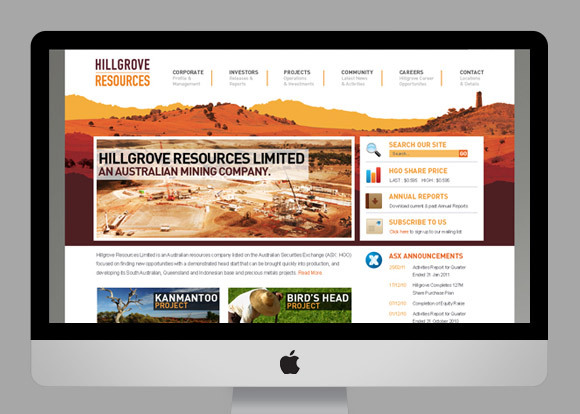 We conceived and executed the campaign that encompassed brand identity design and positioning; brand activation via website including online membership application and payment gateway, DM (online and traditional) and membership collateral and fulfilment. 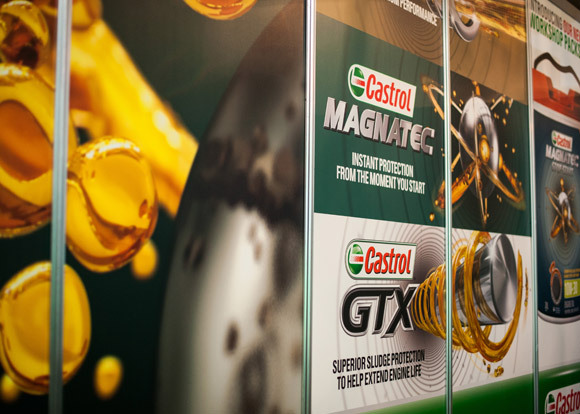 Castrol MAGNATEC STOP-START is a global brand and the latest development of the highly successful Castrol MAGNATEC franchise. 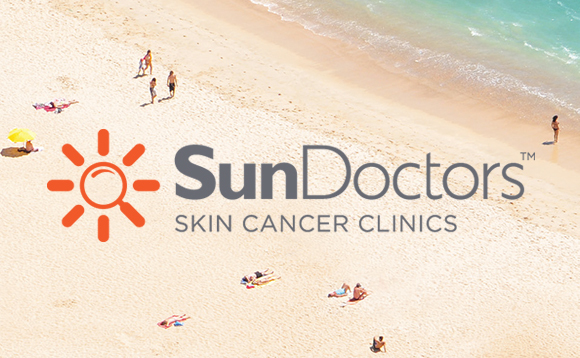 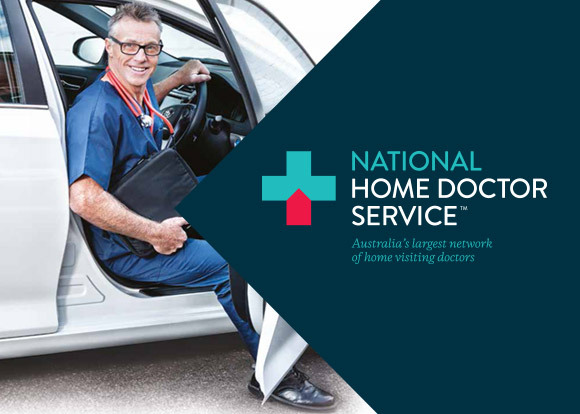 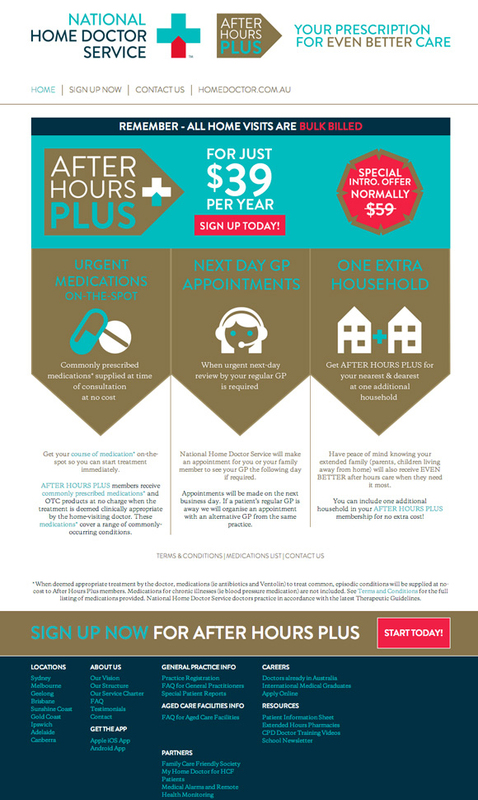 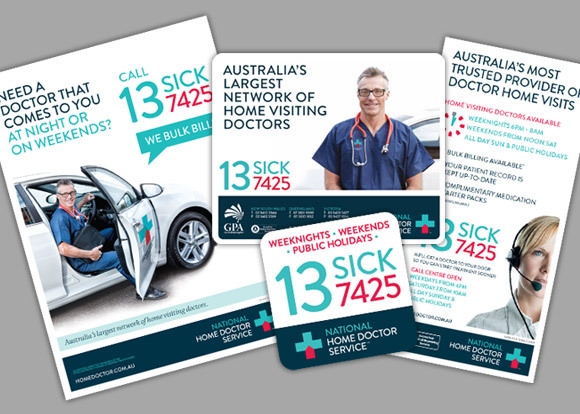 National Home Doctor Service is Australia’s largest network of home visiting doctors. 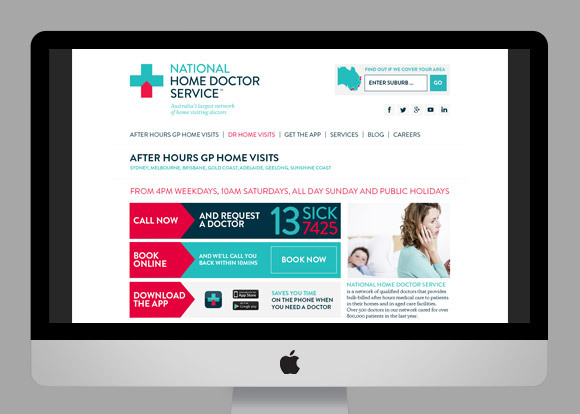 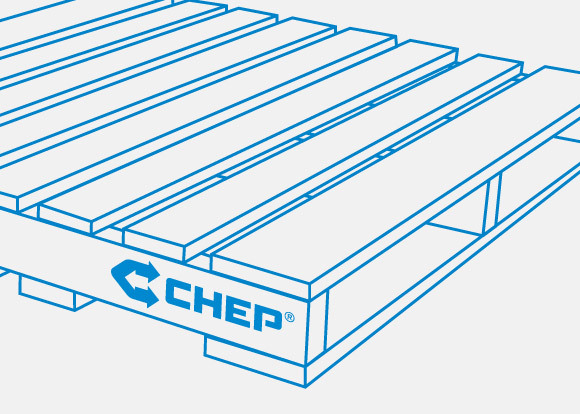 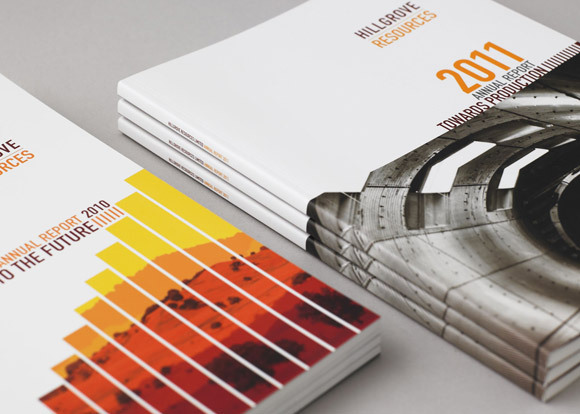 Our first appointment was to roll out their new brand identity, created when two existing regional businesses joined forces to form a new national brand. 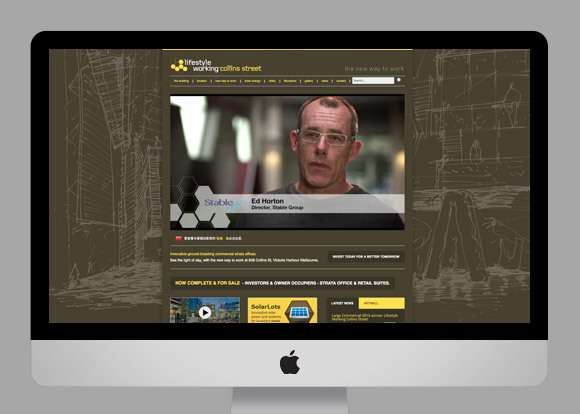 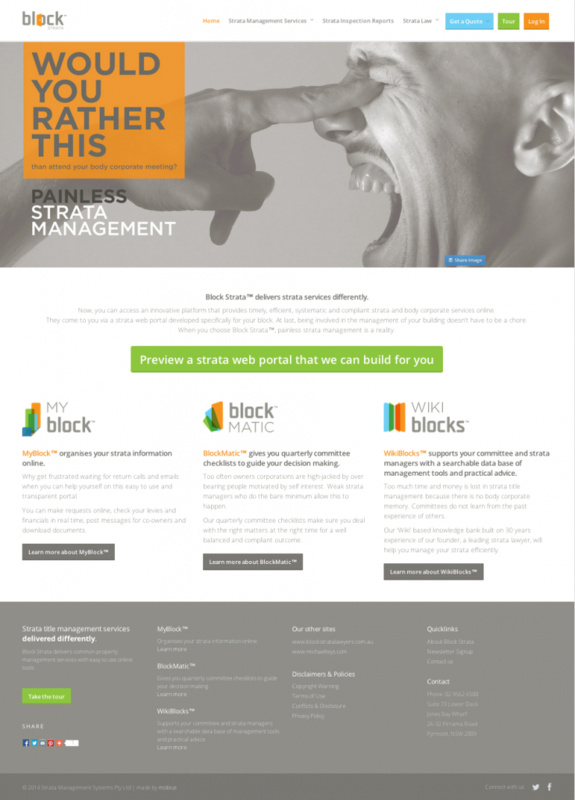 Block Strata is more than a new player in strata management. 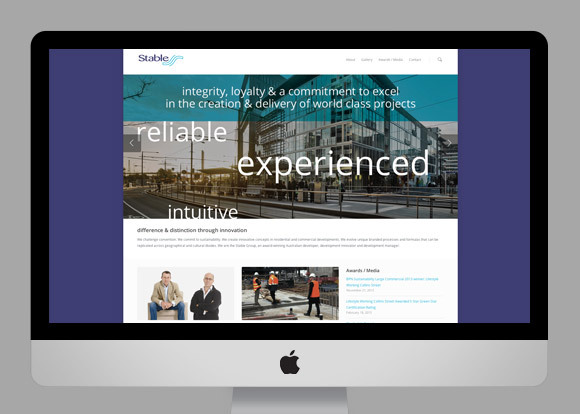 They have created a new paradigm in the industry based on an innovative platform that provides strata and body corporate services online. 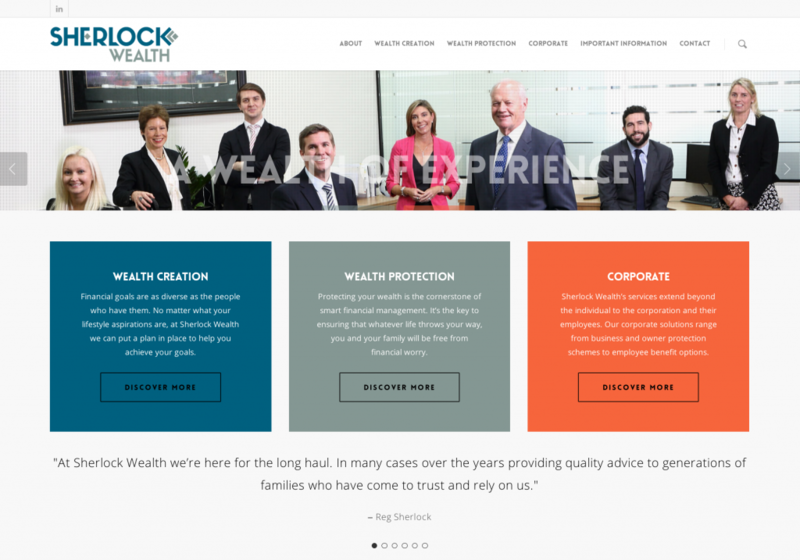 The transition from Sherlock Financial Group to Sherlock Wealth wasn’t just a name change. 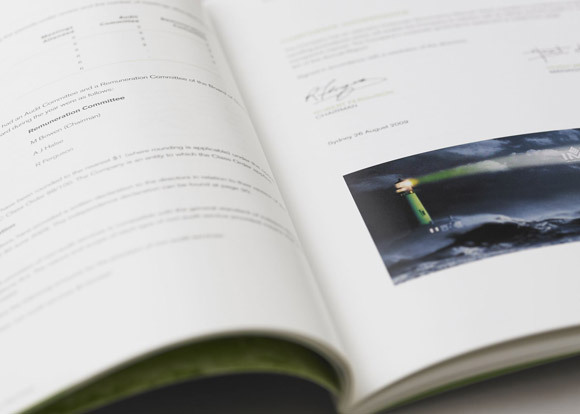 It represented Sherlock’s commitment to wealth creation and wealth protection, not just risk protection. 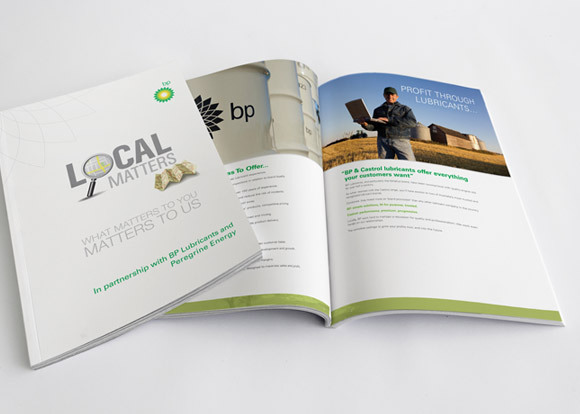 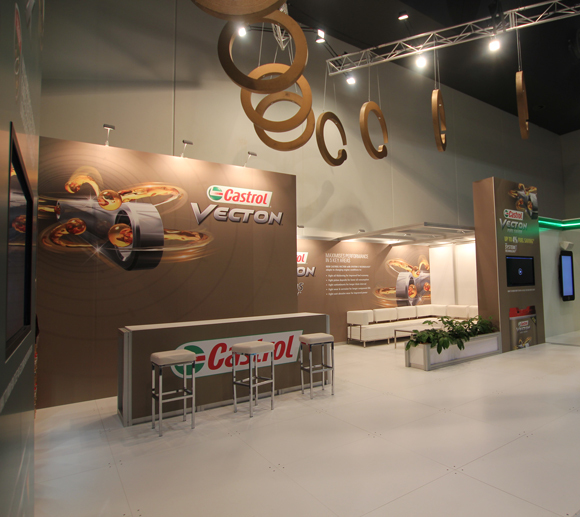 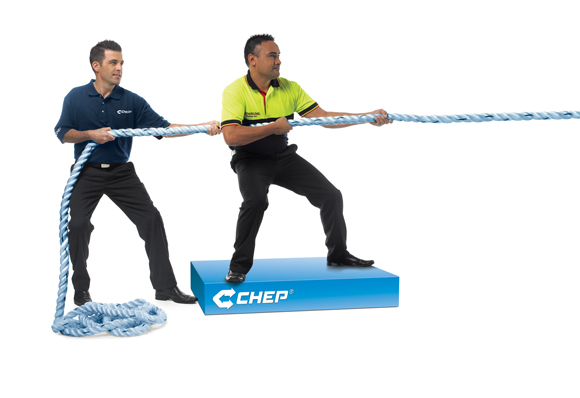 As a major sponsor of Repco’s biggest-ever national conference, Castrol was determined to make a major impact. 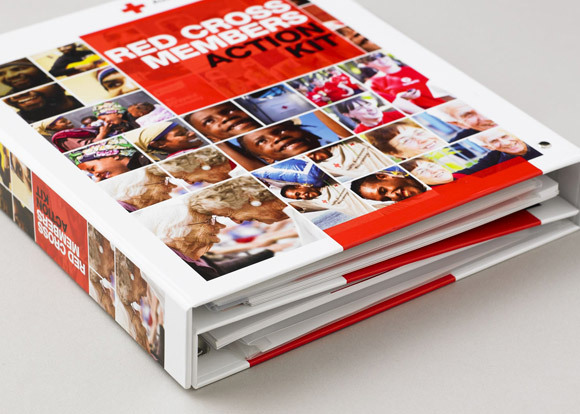 Red Cross is internationally one of the world’s most recognised and respected brands. 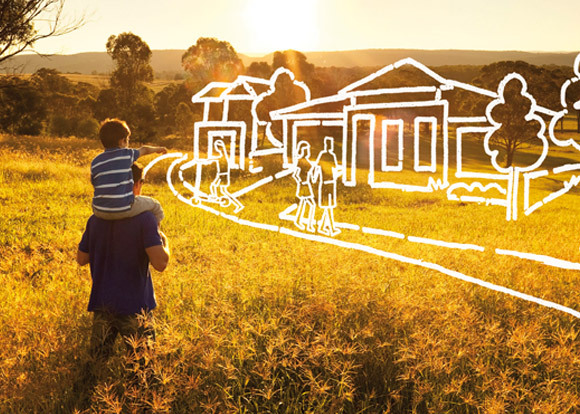 This is the result of the invaluable contribution it makes to countless humanitarian activities caring for the most vulnerable people throughout the world. 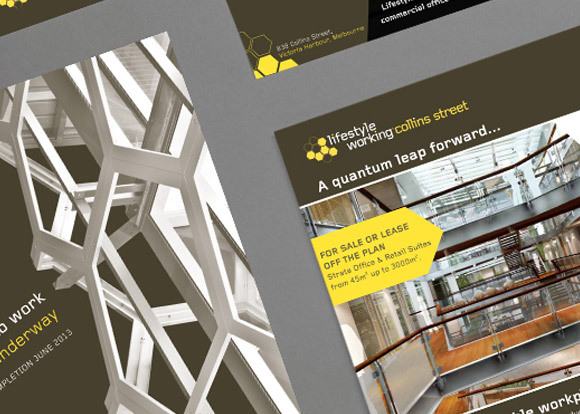 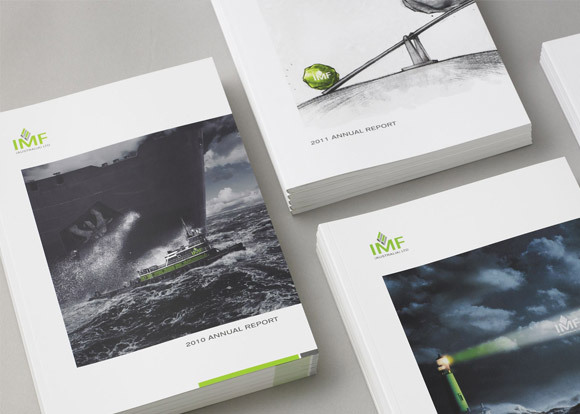 IMF are market leaders & highly successful in their extremely specialised field of litigation funding. 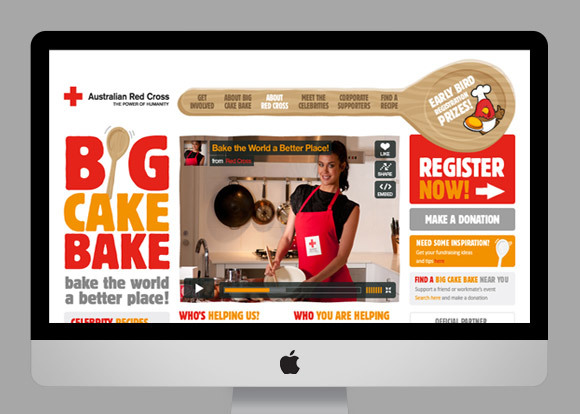 new brand values, development & activation. 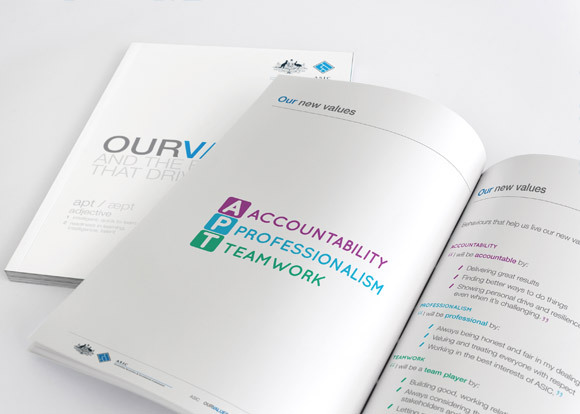 Driven change agents are a breed of their own and the Stable Group are certainly that. 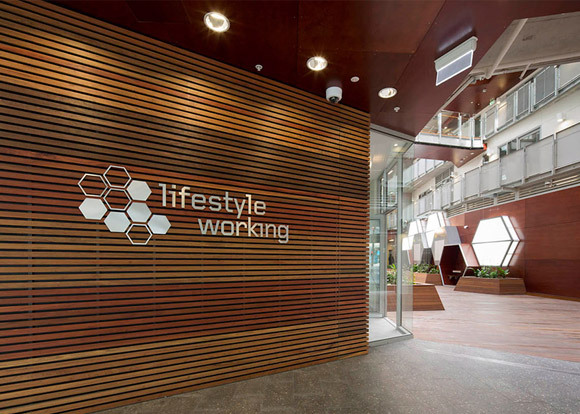 It’s rare that you find living, breathing examples of change in motion but that’s why we work so well together.